Listen in and toast the new creators of our media future. 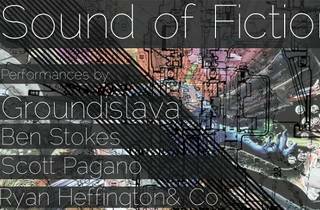 Sound of Fiction, presented by USC and KCRW, is a one night soiree and celebration of new sonic innovators. 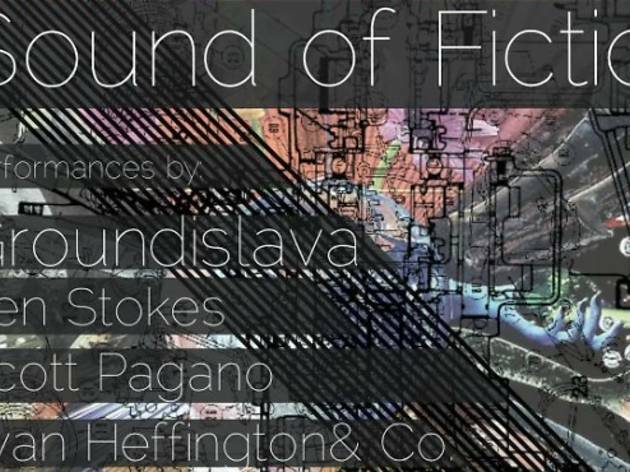 Performances include Groundislava, a composer who masterfully combines pop culture and electronic music; Scott Paganoa and Ben Stokes, music video geniuses; and Ryan Heffington, who has choreographed for the likes of Ke$ha and Muse. Booze will be aplenty and the party will stretch on until 2am.